I got bored....XD. I got bored, okay? T^T. 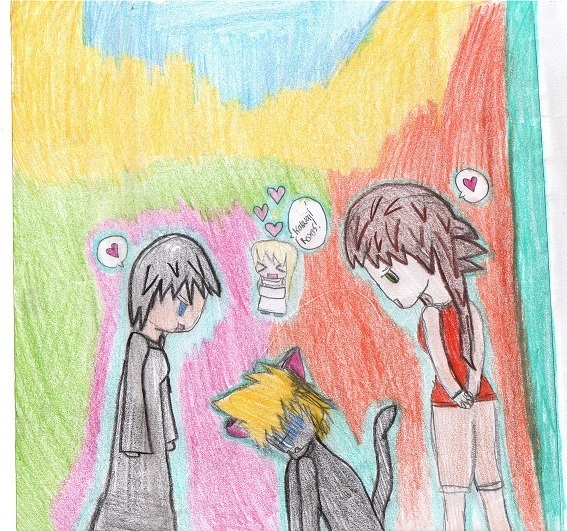 Wallpaper and background images in the किंग्डम हार्ट्स club tagged: roxas xion namine olette. There's competition between Xion, Namine and Olette! Hands up if you think Namine will win!